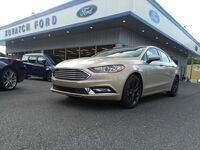 It should come as no surprise as to why mid-size sedans are still as favored as they are in the American market; sleek styling, class-leading innovations and a wealth of both power and fuel economy are hallmarks of any sedan model today, though there are clear industry leaders that shouldn’t be overlooked in any conversation. 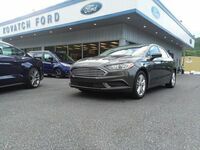 Two of these are the new 2019 Ford Fusion and 2019 Nissan Altima models, both legendary and iconic in their own rights. 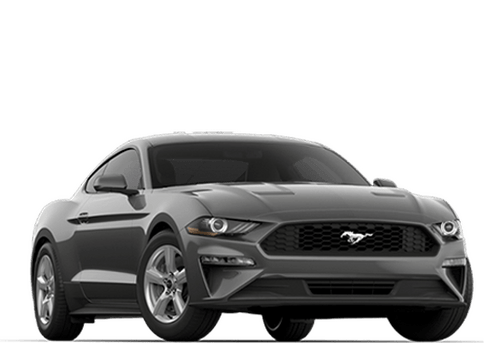 You’re sure to get everything you need out of your daily commute behind the wheel of these machines, but which one is really best for you? 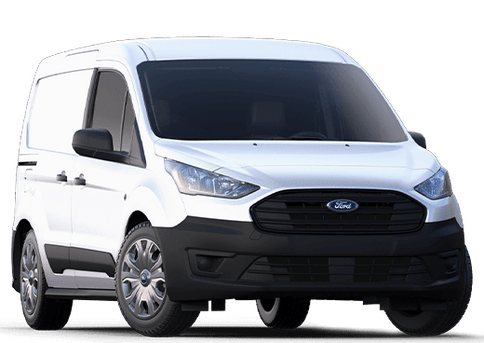 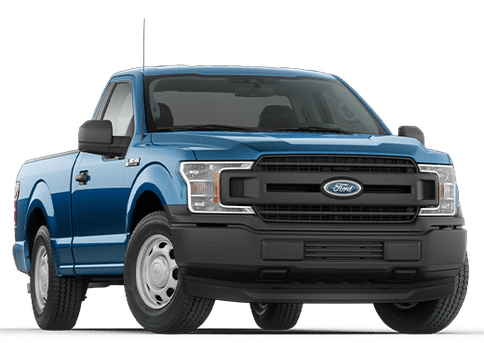 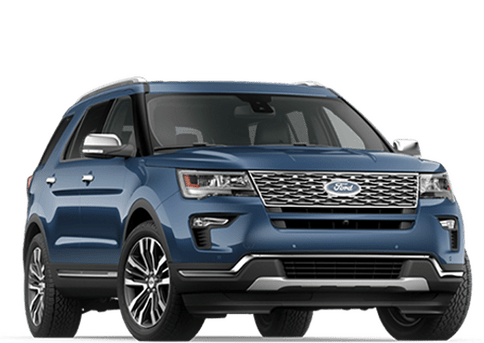 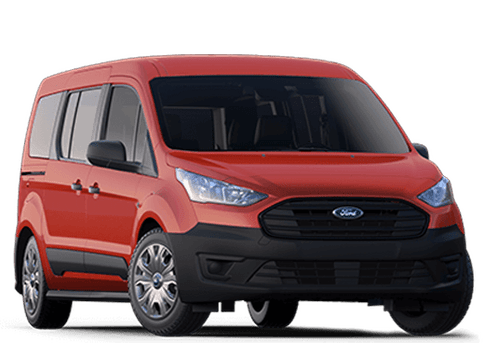 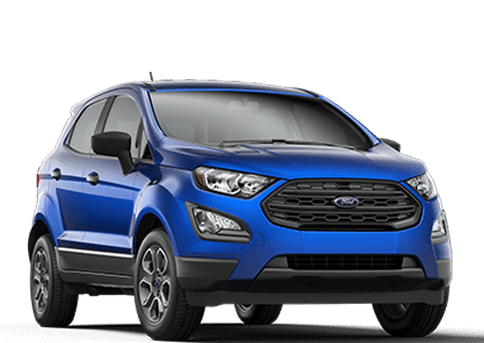 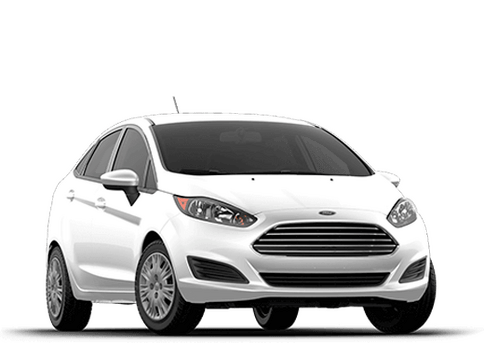 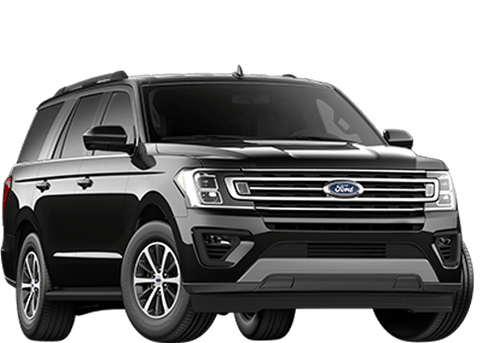 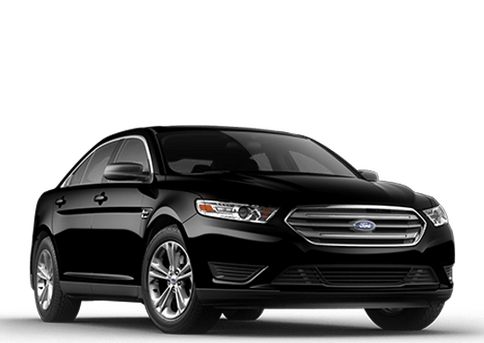 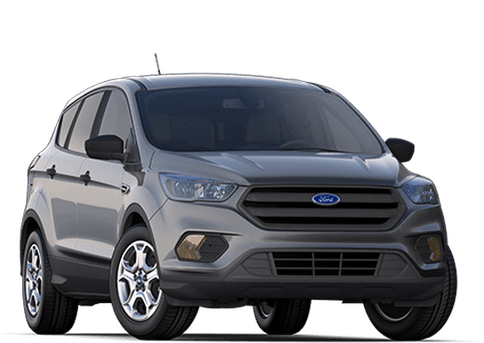 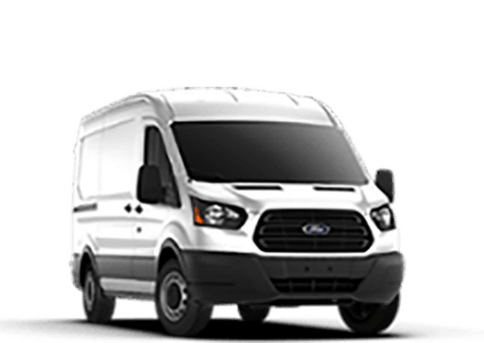 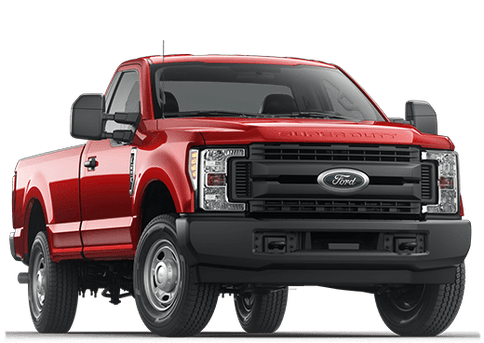 We here at Kovatch Ford are proud to be able to display the top models that Ford has to offer, as well as how they stack up against their leading industry counterparts. 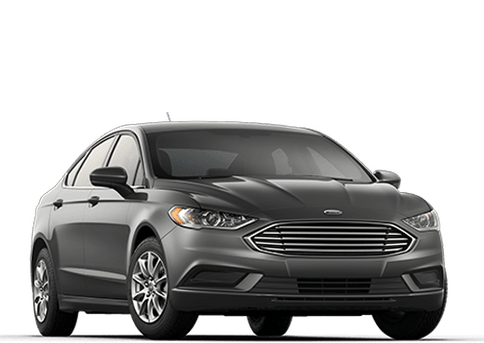 Keep reading below to check out how the 2019 Fusion and Altima vehicles do head-to-head! 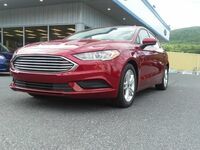 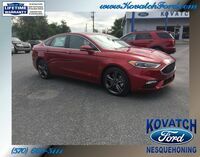 There are plenty of other ways that the 2019 Ford Fusion has staked its claim to the top of the mid-size sedan throne – contact our Kovatch Ford sales team today if you’d like to learn more about it and get behind the wheel for a no-hassle test drive!